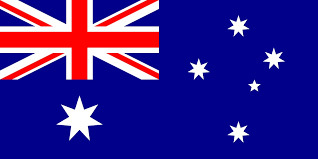 AusCount is based in Adelaide, Australia. We ship Australia wide same day or next working day following clearance of funds. Note: Direct Bank Deposits can take up to 2 days to appear in account. All orders are sent via APD Couriers. Parcels will not be left unattended at delivery address. Please ensure all delivery address details are correct at checkout. As we use couriers for delivery PO Boxes will not be able to be used for shipping addresses. Rural customers contact us for alternative arrangements.